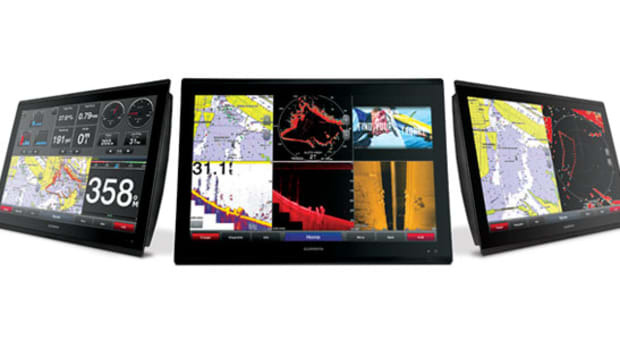 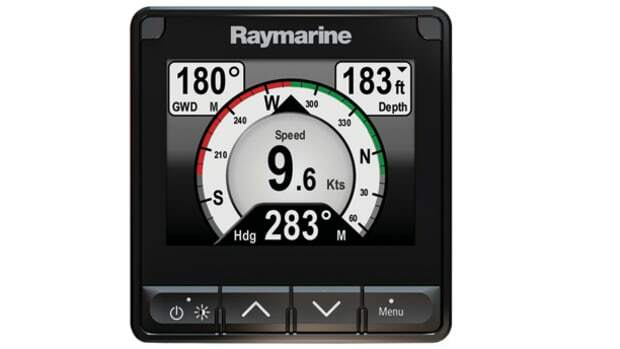 Raymarine introduced its latest helm units, the Axiom family of multifunction displays, featuring units with 7-, 9-, and 12.1-inch touchscreens. 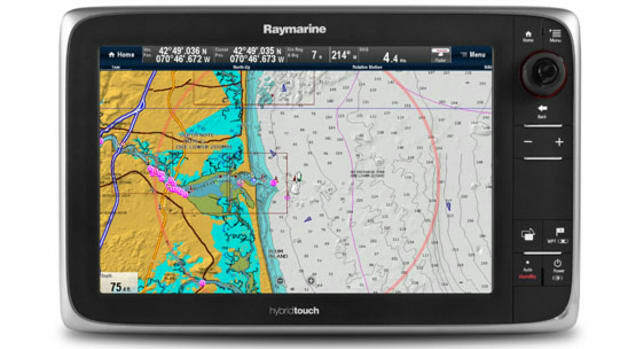 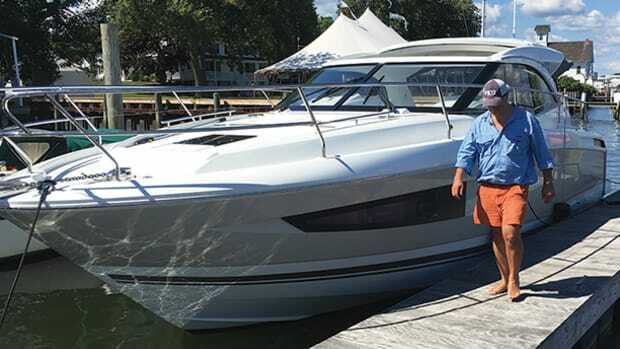 Each unit has an all-glass display, a quad-core processor, and Raymarine’s latest-generation LightHouse 3 operating system. 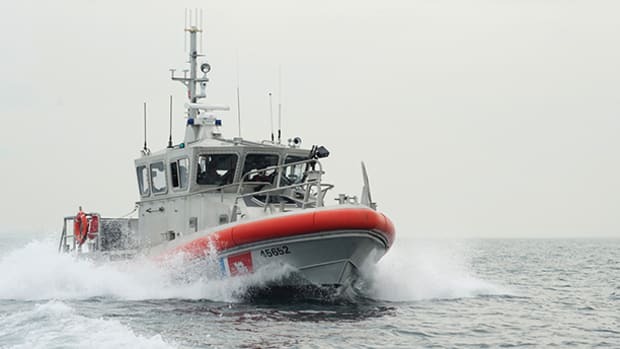 A meditation on the incredible calmness that could wash over you when your boat is able tell you, All is well. 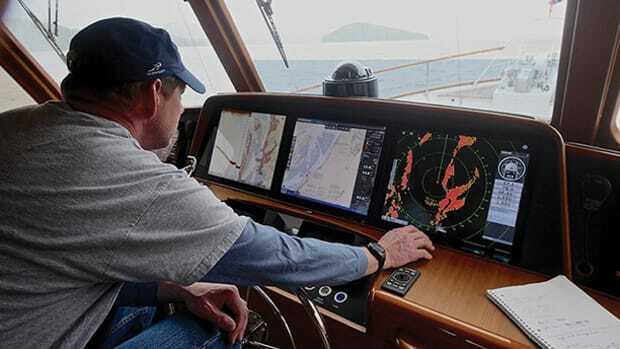 Be smart about the way you manage your helm for top performance and long life. 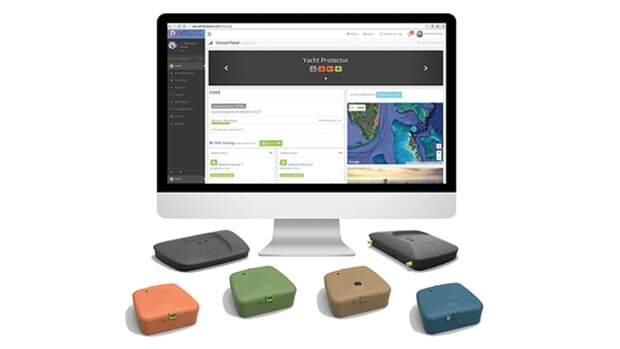 Yacht Protector focuses on four main concerns that boaters have—bilge levels, battery levels and shore power status, intruder alerts, and boat location and movement—and transmits the data from an easy-to-install sensor system to a mobile device or Web site. 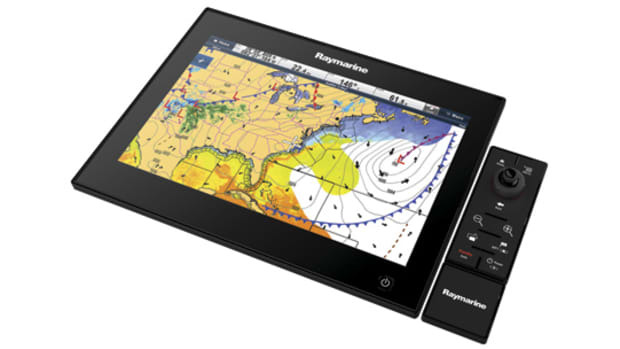 The i70s Instrument from Raymarine is a 4.1-inch LCD display with LED backlighting for improved visibility in bright conditions. 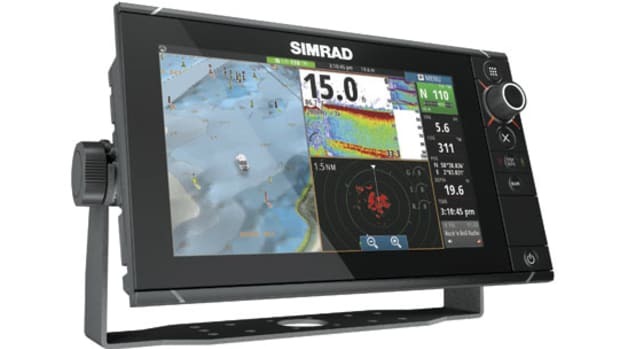 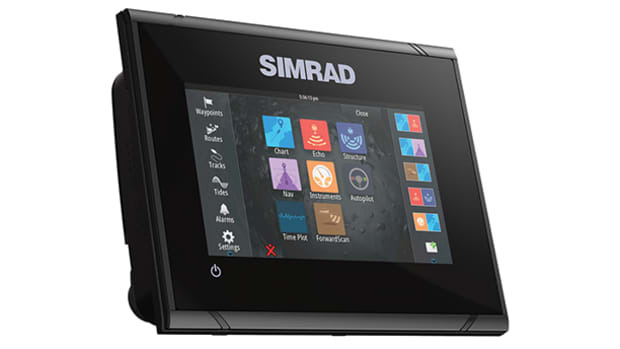 The Simrad GO5XSE is a small but powerful chartplotter and fishfinder that supports proprietary CHIRP sounder systems, such as ForwardScan forward-looking sonar and StructureScan HD photo-like imaging, in a compact 5-inch-display package. 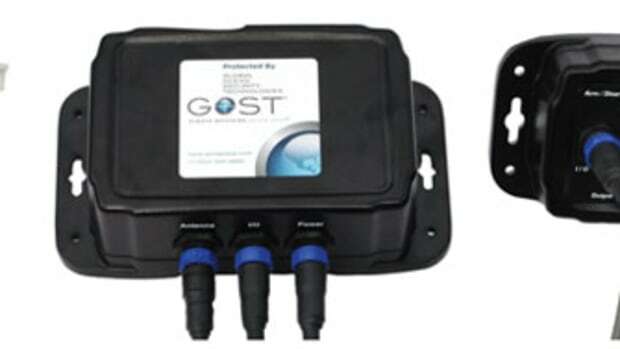 Bolstering your boat’s safety doesn’t have to be expensive. 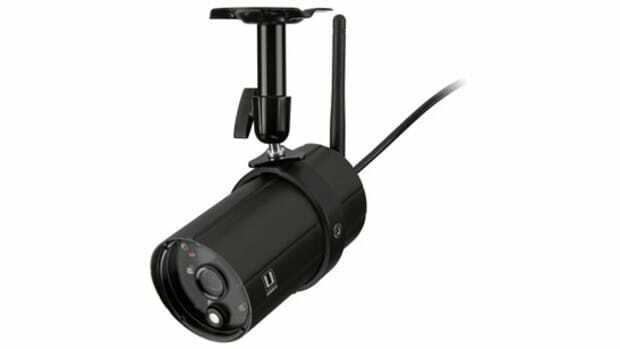 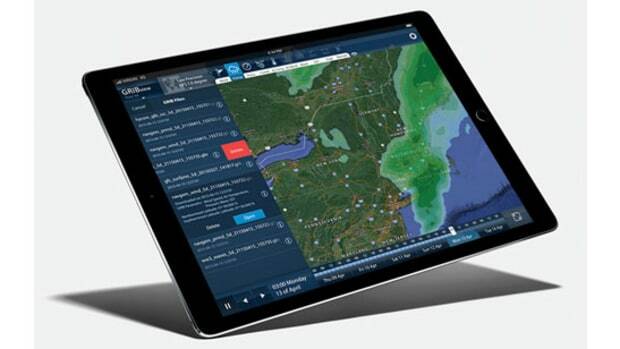 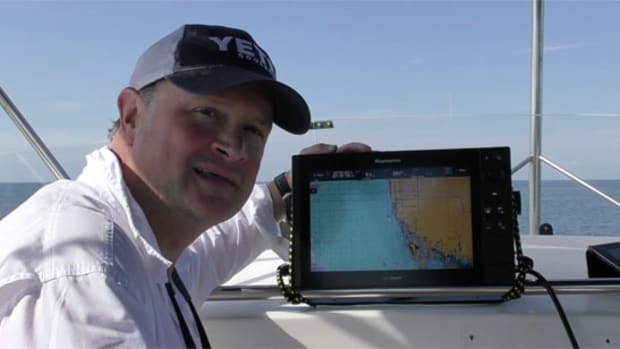 Nav-Tracker 3.0 SM from GOST Global is the latest generation of the company’s proven marine-security system, using evolving technologies to protect owners from theft or unauthorized use of their boats. 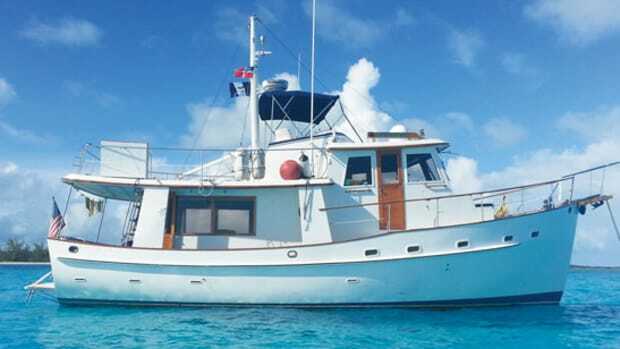 A former educator used careful planning to find a helm setup within his budget for a Transatlantic cruise to the Baltics and beyond on his Kadey-Krogen 42. 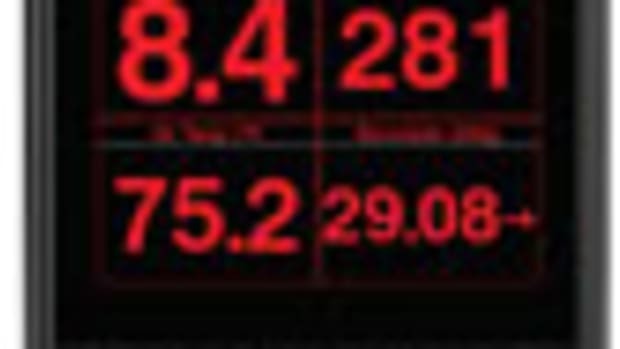 You can go big, but don’t forget to keep it simple. 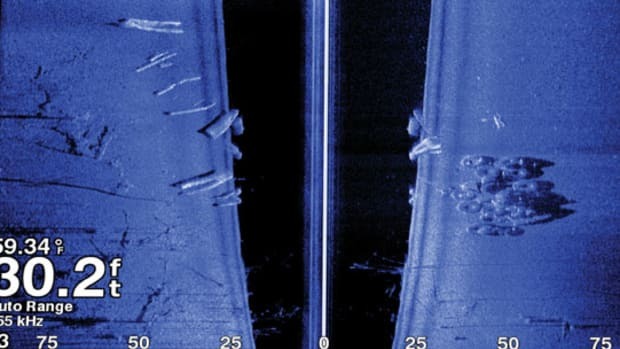 Sidescanning sonar is a tremendous tool to understand what's under your boat. 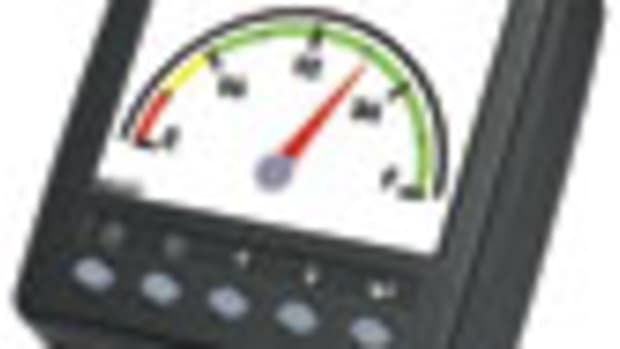 Check out these videos that will help improve your comprehension of what the images are showing. 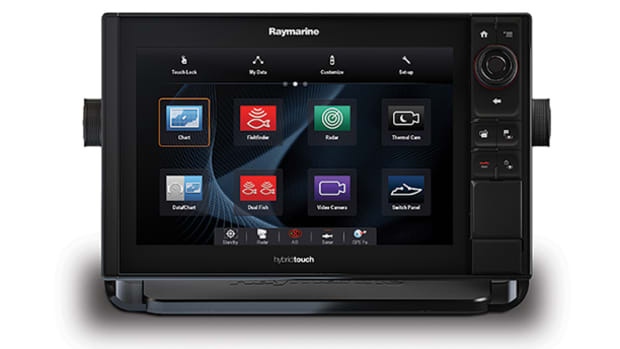 Raymarine’s Lighthouse user interface is spreading to every level of its product line and the new gS Series is no exception. 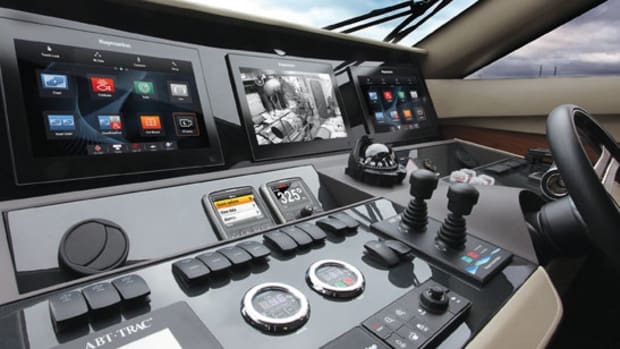 Check out how this glass-bridge helm system shares data with users here. 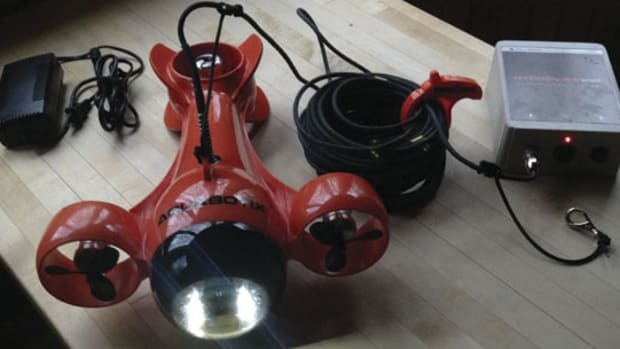 PMY Tested: The remote-controlled underwater camera vehicle you control with your iPad. 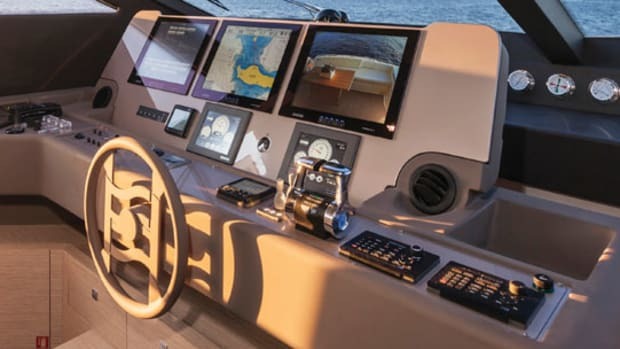 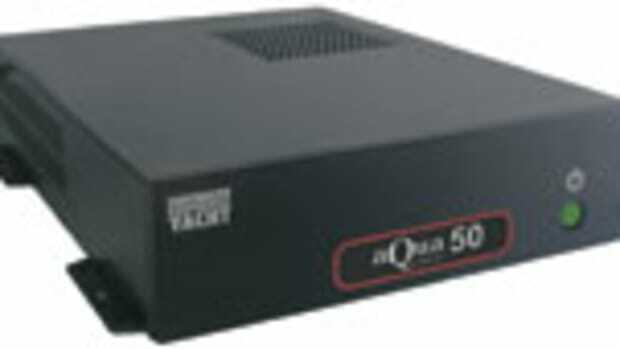 Over the years Maretron has developed an amazing array of NMEA 2000 sensors and other utility hardware, many of which aren’t available elsewhere and all of which can be displayed, alarmed, configured, and managed with a DSM150. 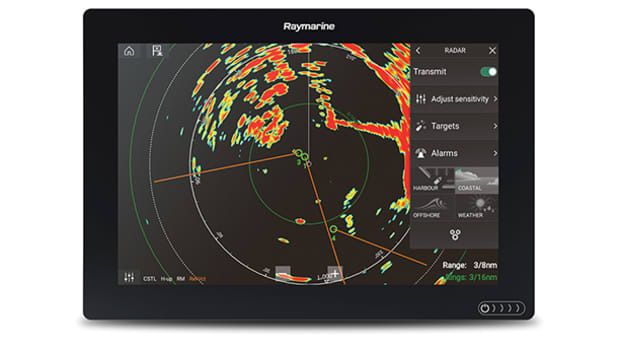 Raymarine updated its LightHouse software, which directs the user experience for the company’s a-, c-, and e-Series multifunction displays.